Need a vacation? Looking for something extraordinary ? How about an out-of-this-world experience ? A nice planet just a little larger then Earth (It’s sure to soothe your soul). A chance of a lifetime experience, seeing the unique red light reflection, orbiting around the red dwarf Star Proxima Centauri. This phenomenon is only seen at Proxima b.
It’s just a short journey and considered the closest star to our Solar System. On the upper-right you will experience the wandering Alpha Centauri AB. If you love water sports, Proxima b is sure to guarantee an active stream of sports. For a little R & R take in the restaurants, pools and spa’s at the prestigious Proxima Hilton Interstellar Resort. You won’t be disappointed – we assure you. For a limited time offer, enjoy the luxurious Proxima Hilton Interstellar Resort Deluxe Suite for a special introductory rate of only 15000 credits per night. Special Offer: Stay three nights in the month of December or January 2140 and enjoy two complimentary passes to The Grand Buffet. 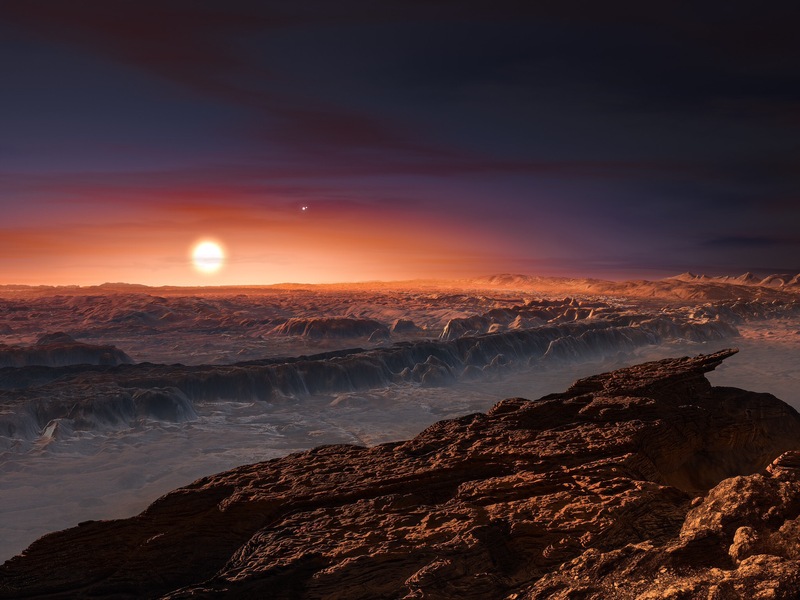 When making your reservation, ask about our complimentary upgrade to the Proxima b Resort Suite, offering stunning views of the red dwarf Star Proxima Centauri. Included in our Interstellar Vacations are two nights at the raved Red Sandy Lake Resort and Spa by DreamStar Mars Hilton International, recent honoured for the prestigious Solar Travel Award of 2140. Enjoy our daily two course fine dining experience at the well known universal Alpha Centauri gourmet restaurant. Receive full complimentary access to all our facilities ( please note: Resort Fees do apply at an extra cost of 100 credits per night) This extra cost feature was introduced in the early 2015 era during Las Vegas times. Our complimentary Satellite controlled wifi, featuring blockbuster shows by HBO MARS. If you require a Spirituality or mediation guidance while at Proxima Hilton Interstellar Resort, High Priestesses Zo will be happy to accommodate your wishes. High Priestesses Zo offers regular morning prayers to the Gods of the Heavens at 5:00 am ( Proxima time zone). History: Priestesses Zo historical era is carried down from the ancestral genealogy of the profound Priestesses Isis, during the King Osiris dynasty (the 10th dynasty in the old kingdom of THE GODS OF SIRIUS). It’s our hope and best wishes, you’ll enjoy your stay with Hilton Interstellar Resorts Vacations. Please – Reserve your vacation today ! We guarantee YOU the most relaxing holiday out-of-this-world. The most interstellar experience in your lifetime! Join us today for your next vacation! Disclaimer : Hilton Worldwide and Universal Holdings, Inc. and its subsidiary companies, including DreamStar Mars Hilton International Inc., and Proxima Hilton Interstellar Resort can not be held responsible for any space travel, to or from Earth (including lift off). Due to unknown universal conditions, it’s impossible to predict the outcome of any flight associated with space travel. Therefore, YOU must sign a waiver of liability to ensure you understand the legality of risk involved with space travel. By signing our provided waver, the individual and/or individuals acknowledges that he or she is aware of the fact, that participating in any dangerous activity, such as “Space Travel”, may result in death or injury. 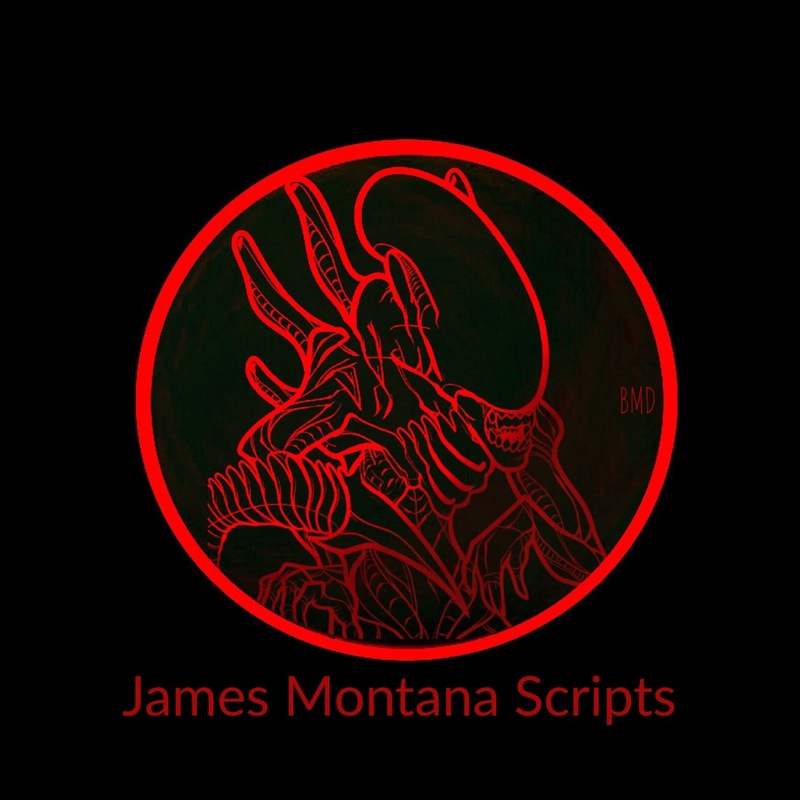 If such injury or death should occur, the individual or individuals (including appending relatives) agrees that he or she will not hold Hilton Worldwide and Universal Holdings, Inc. and its subsidiary companies, including DreamStar Mars Hilton International Inc. and Proxima Hilton Interstellar Resort liable of any loss or damages. With that said, Mars Hilton International Inc., Hilton Worldwide and Universal Holdings, Inc., including its subsidiary companies look forward to serving you as our guests at the luxurious 5-Star Proxima Hilton Interstellar Resort. Be sure to add our Proxima Hilton App to your tablet or cell phone today, providing direct trouble free reservations, with our voice response system featuring Paris Hilton III. NOTE : Throughout my storylines are little hidden clues– can you find them ? Hint – follow the MAZE of links.